I present to you, Delon. A Canadian brand based in Montreal who are famous for their amazing body butters. 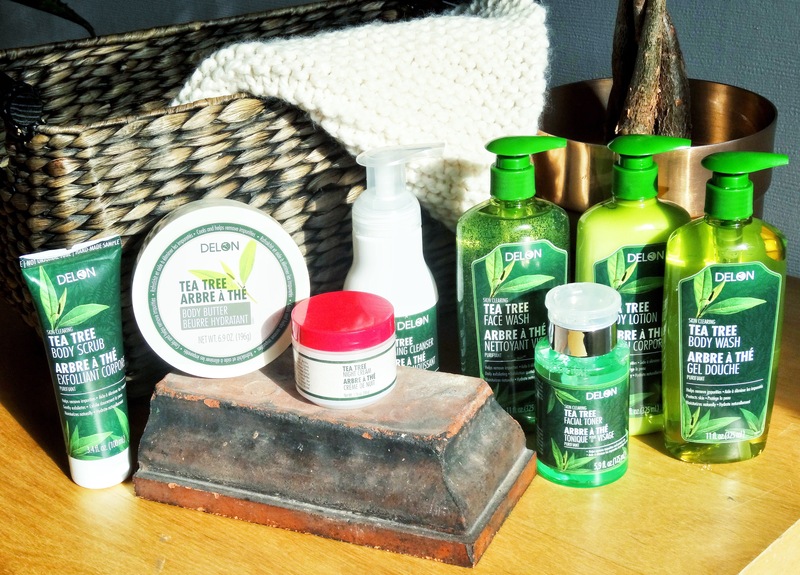 Delon, who are cruelty and paraben free have decided to create an interesting range of skin care products focussing on one key ingredient; Tea Tree. Please let me know if you also love tea tree and decide to follow the kickstarter campaign and we can discover and chat about the products together! Watch out on the blog for more photos and reviews coming up! Those look so amazing! I have a tea tree oil face wash that I love and just ran out! :( haha! Great post beautiful!